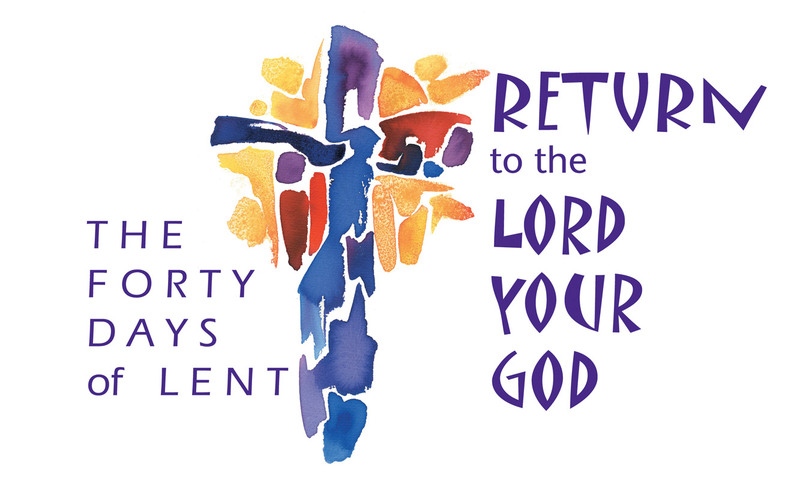 The season of Lent is a Catholic liturgical season consisting of forty days of fasting, prayer, and penitence beginning at Ash Wednesday and concluding at sundown on Holy Thursday. The official liturgical color for the season of Lent is violet. Lent begins on February 14, 2018. “All Christians, their pastors included, are called to show concern for the building of a better world. This is essential, for the Church’s social thought is primarily positive: it offers proposals, it works for change and in this sense it constantly points to the hope born of the loving heart of Jesus Christ.”Pope Francis, Evangelii Gaudium. How might you “show concern for the building of a better world” during this season of Lent?